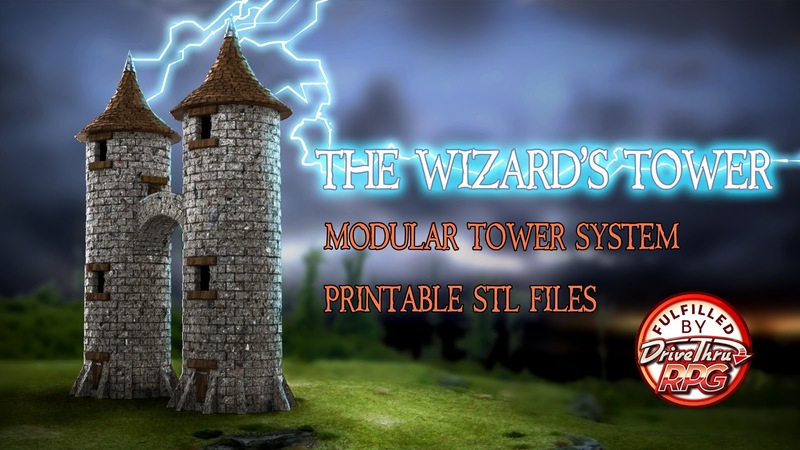 Kieran Billings: The Wizard's Tower contains stackable tower sections to create your own unique Wizard's Tower. 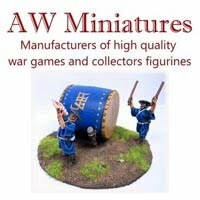 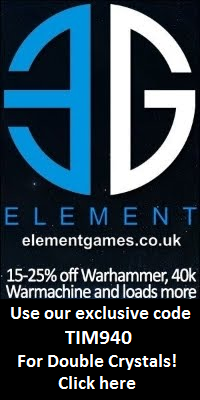 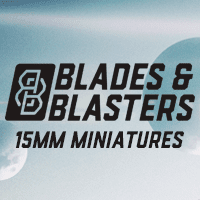 Files have been scaled for 28mm miniatures but, as with all 3d printable files, you have the ability to scale them up or down to suit your gaming needs. The initial reward, costing NZ$10 (roughly £5 or US$6.80) consists of 7 different modular tower pieces and a ladder with more pieces to be unlocked as the project progresses.